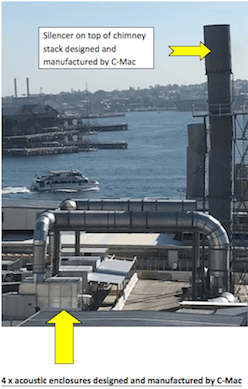 In industrial environments, noise exceeding the Australian Occupational Noise Standard will cause claims for hearing damages. Having a noise reduction program in place is crucial to ensure a friendly and safe work environment. 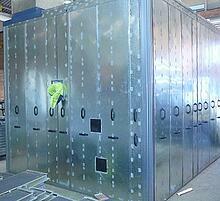 Industrial acoustic enclosures dramatically reduce the noise from machinery and mechanical units. Protects your production staff. C-Mac Acoustic Enclosures are designed to provide optimum noise control through sound absorption and sound transmission loss. 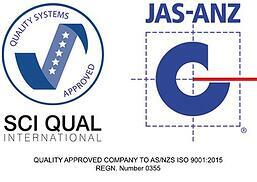 They provide a high level of noise reduction, for both internal and external applications. Rooms can be manufactured in, readily demountable, pre-fabricated or modular to best suit your requirements. 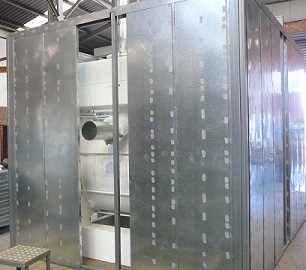 Provision of a silencer for fan motor air intake, may penetrate enclosure wall. Material selection - Is the enclosure indoors or outdoors? What other environmental considerations? Are acoustic access doors needed? Why use a C-Mac Acoustic Enclosure? Provision for easy access for operators and maintenance staff.